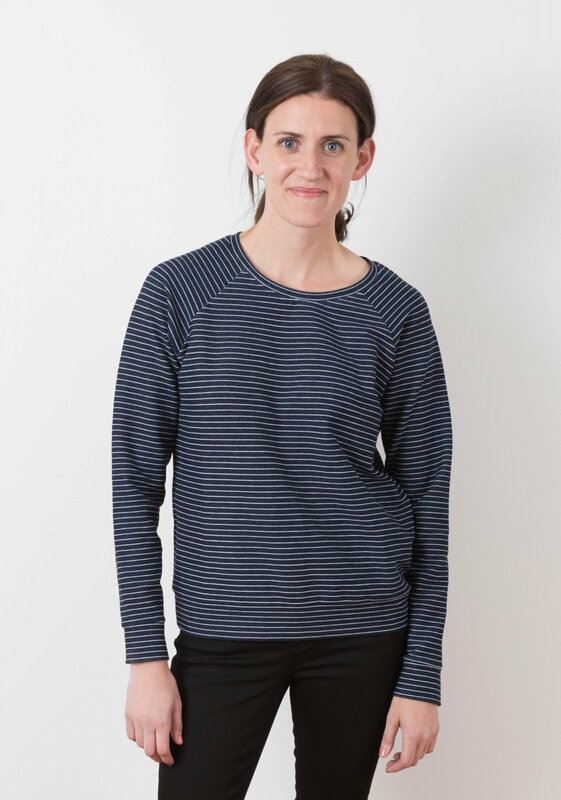 The Linden Sweatshirt by Grainline Studio gives a modern update to the classic sweatshirt. Featuring a relaxed fit, raglan sleeves, and a graceful slightly scooped neckline, this sweatshirt is perfect for fall layering. 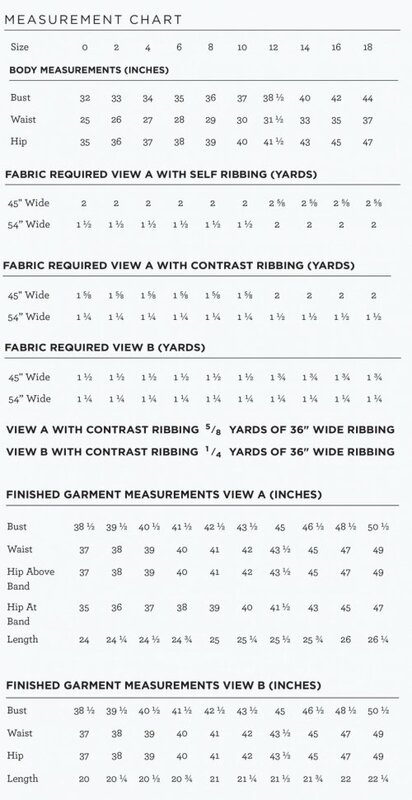 View A features long sleeves with cuffs and falls to the mid hip with a lower ribbing band while View B hits at the high hip and has short sleeves. You can also mix and match sleeve and body lengths to create multiple versions of this sweatshirt.